After 18 incredible days of music, ceilidhs, talks, workshops, screenings and much more the world-leading annual music festival Celtic Connections has came to a close! 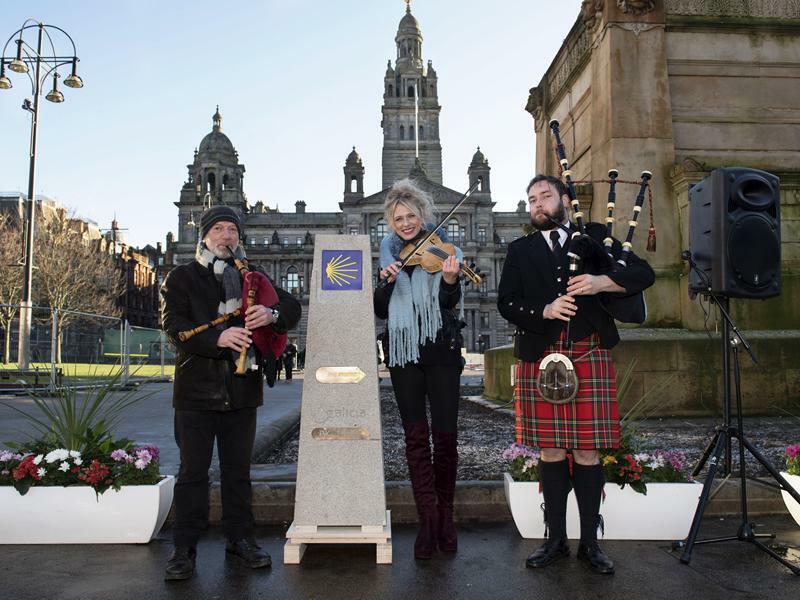 Councillor David McDonald, Chair of Glasgow Life, said: “Celtic Connections 2019 has been a triumph. Glasgow has welcomed audiences from across the world to celebrate music and the bonds between us. Celtic Connections has also created new links with international communities that will continue to grow after the closing notes of the festival have sounded. Culture Secretary Fiona Hyslop said: “This year's Celtic Connections has been one of the best - and I am already looking forward to seeing how it develops next year.